Turkey's signature drink is likely to follow a similar path to China's. Raki is an unsweetened, anise flavored liquor said to taste like Greek ouzo. Rather than enthralling the Western bar scene, raki is expected to find its way into new markets through immigrant communities. Turks are among the largest diaspora across Europe, and represent a great new consumer base for raki. Once drink sellers have feelers in these groups, the task will be to create links with Turkish food and position raki as an enticing option to a wider audience. 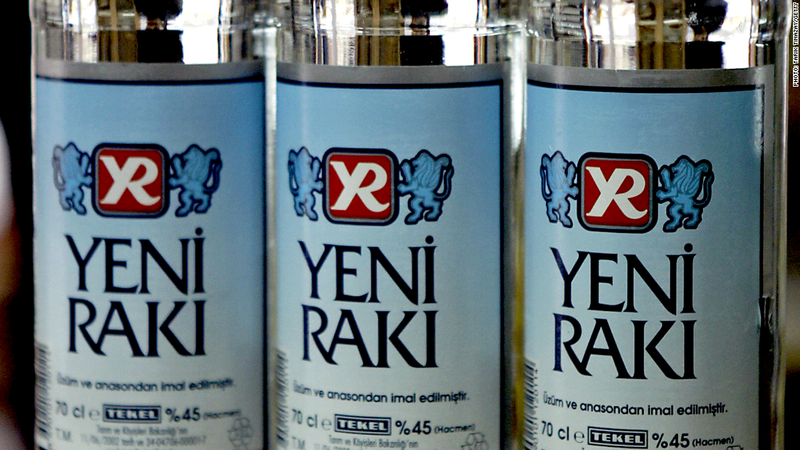 And it's round three for Diageo: it bought Turkish raki brand Mey Icki in 2011.